You ought to plan really well if you want to enjoy a successful SEO campaign. Thus, SEO tools are very useful because they help you make and execute very detailed, and well-prepped SEO plans. SEO tools are very useful in providing information about traffic and keywords. In the diagnosis of a website, finding errors also make these SEO tools very useful. Diverse SEO tools aid in monitoring and making an analysis of the visitors and history of a website. True, there are different types of SEO tools. So, it is really not possible for you to have a knowledge of all these tools. However, having knowledge about these 10 tools would help you improve greatly. These would help to boost the rank of your website in the SERP. Although there are many SEO tools today, the most useful of all is the one mentioned above. Whatever information related to a website you may need is found on this tool. What about technical information that helps you? 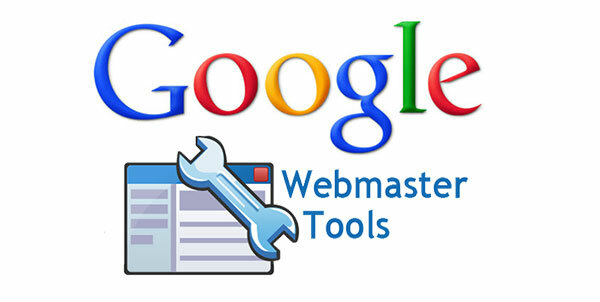 Google Webmaster Tool is there to serve you best; the best part of it is that it is absolutely free. If you already have a WordPress site, then you may effortlessly add the Google Webmaster Tools code using a plugin like Yoast SEO. Another really useful and great SEO tool is Google Analytics. It helps you have a complete web stat and visitor insight of your website. An SEO expert would define this as ‘air’ to humans. Google analytics is called ‘air” because: (1) it is capable of providing a detailed description of your search traffic, including traffic sources, the type of device they use and country of origin and (2) It lets you track the conversion rate of your campaign. The step taken is to set up goals, and you will be notified of the number of visitors that convert. There are websites that have been penalized by Google because they duplicate contents and images without permission. Hence, checking your website for duplicate content would help survive so many aches. This tool is paramount in helping you find duplicate contents and images on a website. Furthermore, it also helps in looking for and providing you with broken links. Open Site Explorer is an extremely famous backlink tool created by Moz. When you search for complete information about a website’s backlink profile, you can trust this tool. In addition to that powerful work, MOZ provides you with various link metrics like Domain Authority (DA) and Page Authority (PA). 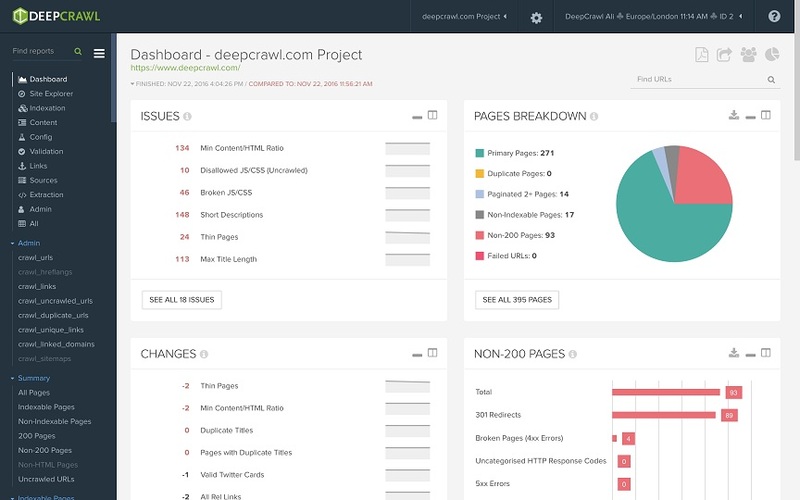 An SEO tool which has really proven its efficiency is Deep Crawl. It can crawl pages and give a thorough technical report about the technical parts of your website. These reports may contain information about no-index pages, duplicate pages, broken links, etc. It is exactly the help you get from Deep Crawl that makes it pretty easy to understand why your website is not ranked on the SERP. No doubt, a website that is mobile friendly is destined to get ranked best in the SERP. 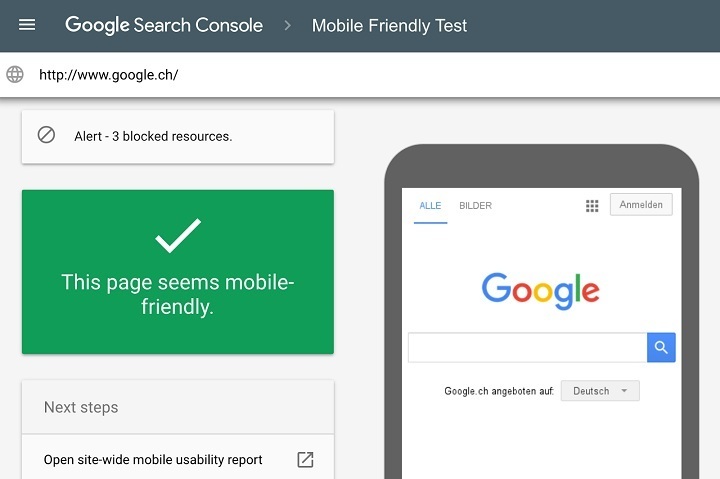 Google Mobile-Friendly Test gives you all the metrics you need to make your website pages actually mobile friendly. From the viewpoint of homegrown SEOs, the citation is central. This citation finder would help you locate websites and directories where you can possibly list your business, thus creating more chances of improving. However, unlike other tools, this is a paid tool with a free account. Another tool that should be among the top 11 SEO tools is Quick Sprout. As a free SEO tool, it provides you with a lot of the information you need. With competitive analysis as the best feature of this tool, you can analyze your competitors with it. Short tail keywords are no longer easy to rank for, consequently, SEOs are going for Long Tail Keywords (LTK). Long Tail Pro is a keyword research tool capable of breeding exclusive long tail keywords because you can get a lot of keywords from just a single keyword. It provides you with low competition keywords, and keywords are ranked according to rank difficulty. Yoast SEO plugin isn’t really available on every website and blog CMS, but if there is one thing I really love with this tool, it’s the ease that it brings to ranking for certain keywords. You can also interlink related pages, work on pages with 404 errors and do everything in-between. Yoast SEO is also a great tool for not-too-techy webmasters who don’t have the technical skills and even the time required to dig into the techy parts of running a website. 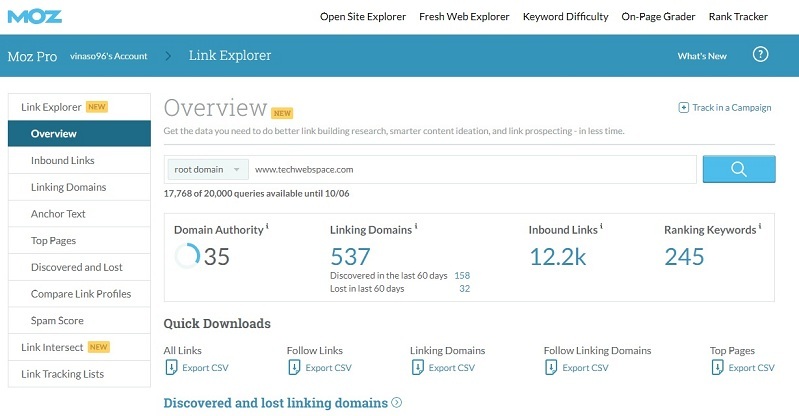 Of these SEO tools, which do you think is invaluable to every webmaster? Which do you use? What’s your experience using them? I’ll love to hear your feedback in the comments. Before you go, you might want to take two minutes to read this Tecno Camon X Review I wrote and also share your thoughts with me. John loves writing, and anything tech makes him have goose bumps. He produces detailed, well-researched and neatly formatted articles.